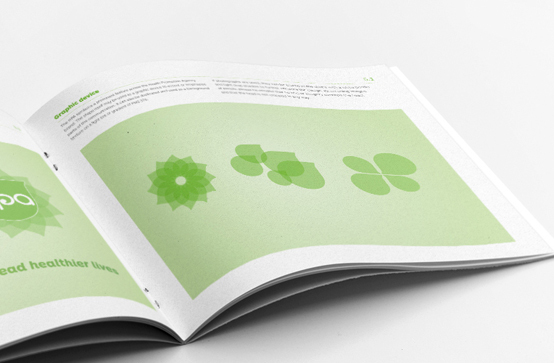 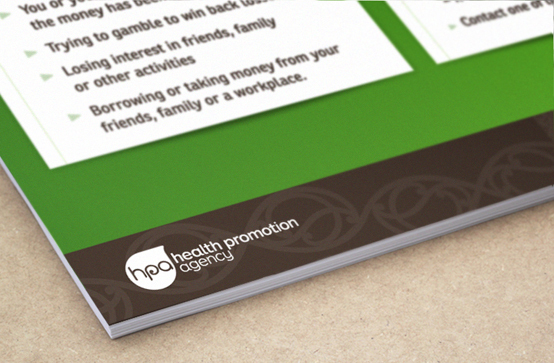 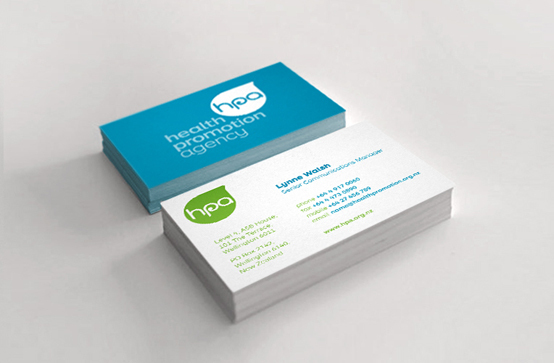 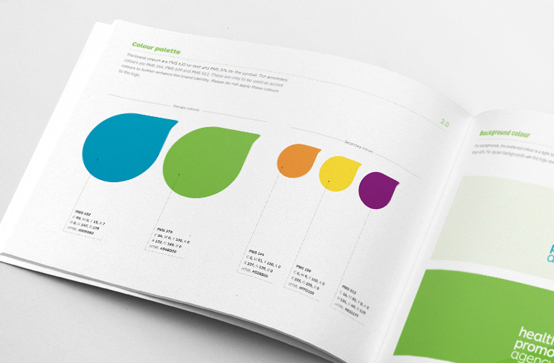 Brand identity development and implementation for the Health Promotion Agency. 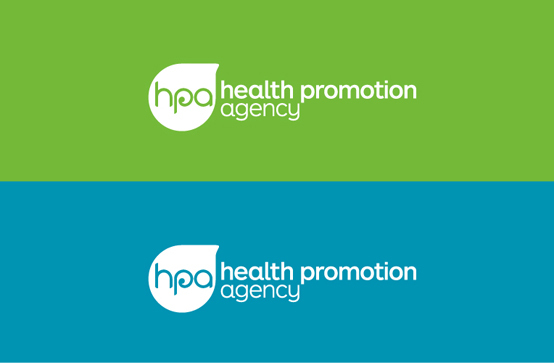 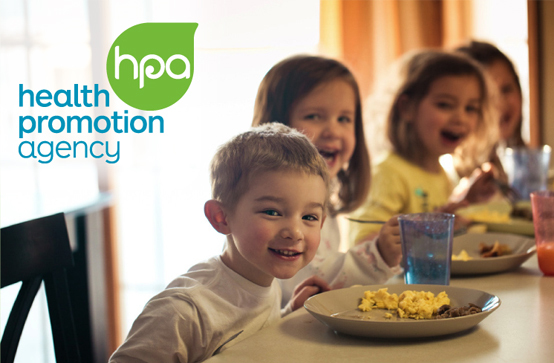 After a wonderful partnership with the Health Sponsorship Council over a number of years, we’re thrilled to have had the opportunity to develop the new brand identity for The Health Promotion Agency – the new organisation born out of the merging together of the HSC and ALAC. 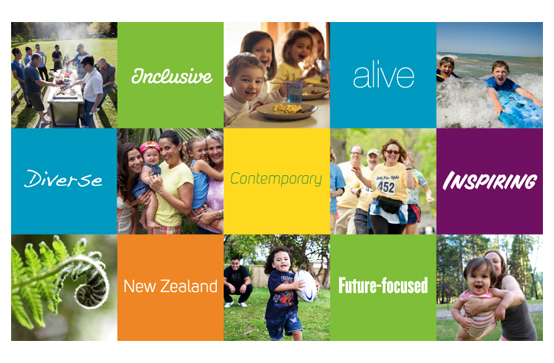 Speaking to a wide range of New Zealanders from a wide range of ethnicities, our approach needed broad appeal. 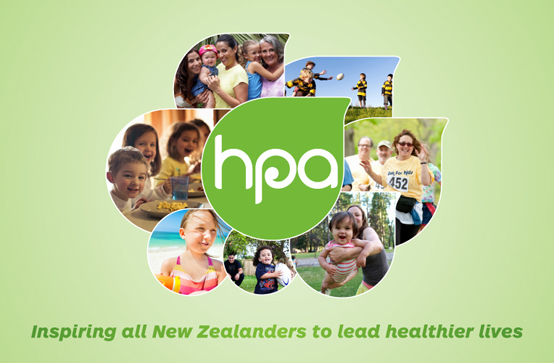 A clean, fresh and open graphic style, with a subtle nod towards traditional New Zealand graphic elements, brings to life the value proposition of ‘Inspiring New Zealanders to lead healthier lives’. 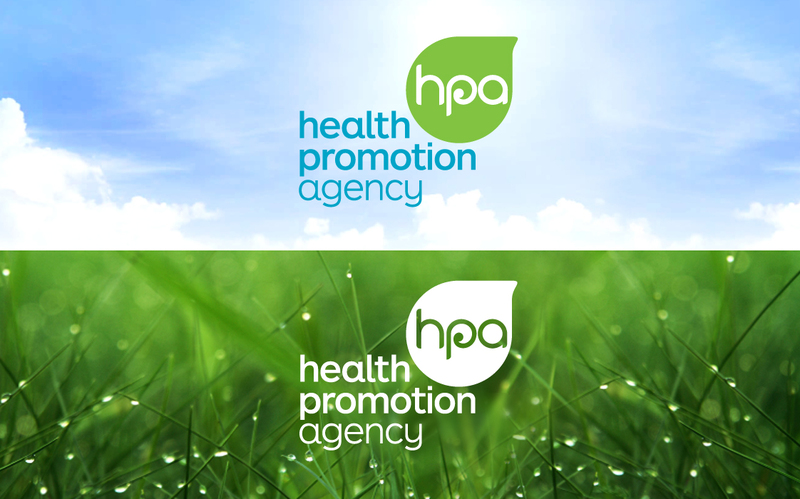 The identity will be used both as a stand-alone brand, and well as in support of the key initiatives that HPA promotes.